Tekken it to the max! 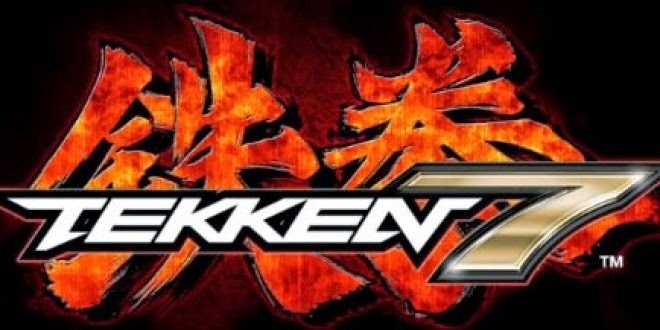 The first day of Tekken 7 location testing is almost underway in Japan and with it comes a host of new information on the game. Shoryuken reports that players will be able to test out new mechanics along with the arcade netplay system this weekend. The first revelation to come out of the testing is the introduction of a new character by the name of Claudio. The testing weekend also offers players some hands-on time with Tekken 7's new Power Crush moves, which allow a fighter to ignore incoming blows and complete their desired attack. While performing a Power Crush, the fighter still receives damage, so even though you're getting off an attack, keeping an eye on the health bar is key to Power Crush's success. The other new addition to the series is Rage Arts, whereby a player's attack damage increases when health falls below a certain threshold. Once the mode is activated, it also grants access to extra special moves to turn the tide of battle. Moving onto characters, the weekend also provides an idea of who'll be in the current roster. 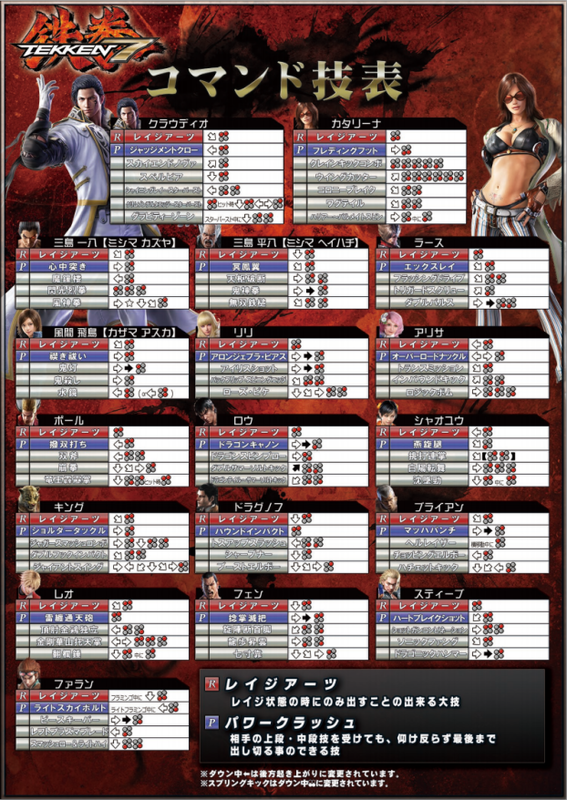 Newcomers Claudio and Katarina enter the fray along with series regulars Kazuya, Heihachi, Lars, Asuka, Lili, Alisa, Paul, Law, Xiaoyu, King, Dragunov, Bryan, Leo, Feng, Steve, and Hwoarang. There's also been some balancing updates. Spring kick has been changed to LK+RK, while pressing back while on the floor now results in a back rise. Currently, there's no release window for Tekken 7, but rest assured, as soon as we hear one, we'll be sure to let you know.